ATTIKIS is a free home security system monitoring service that monitors your home security system, and alerts you for free. Access to MySQL is a free software to convert Access database to a MySQL database. 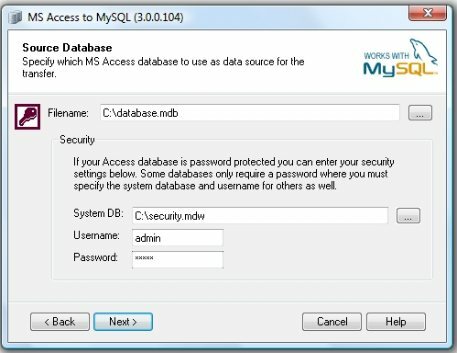 Access to MySQL converter will easy let you create MySQL database from Access database. 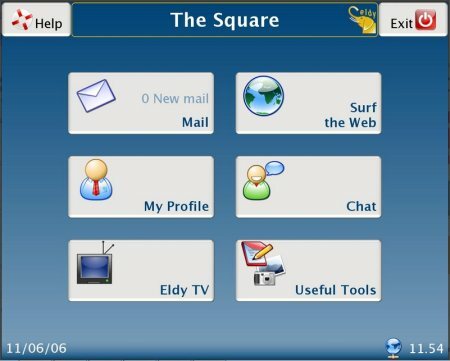 Eldy is a free software to teach senior citizens how to use internet. Eldy makes it easy for parents and grand parents to use internet. Download Eldy here. 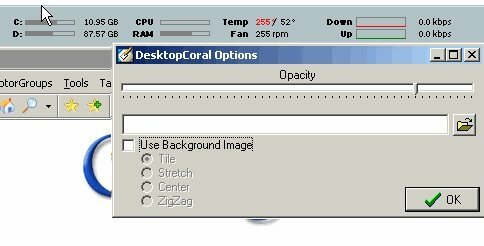 DesktopCoral is a freeware that blocks a part of your desktop so that no application covers that area. It is like a fixed docking bar on your desktop, that you can have on any side of desktop. 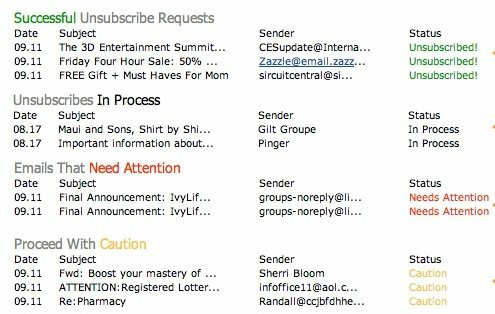 Unsubscribe.com is a free online service that removes your email address or addresses from all the marketing lists on the Internet saving your inbox from unwanted emails. 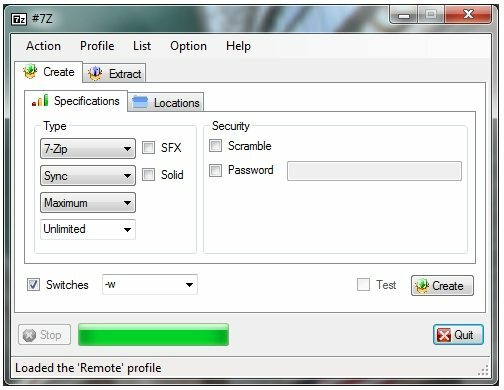 J7Z is a free software that offers an alternative, yet attractive GUI for 7zip. 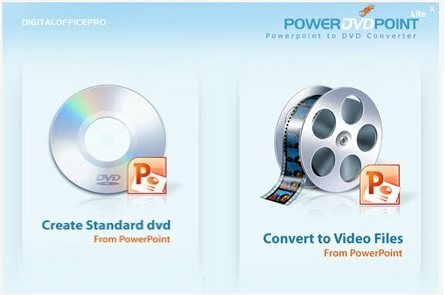 PowerDVDpoint Lite is a free PPT to Video Converter that lets you create DVDs or video files from Microsoft PowerPoint presentations. Check here! Here are 5 Best free network packet sniffers that does a fantastic job of packet sniffing. 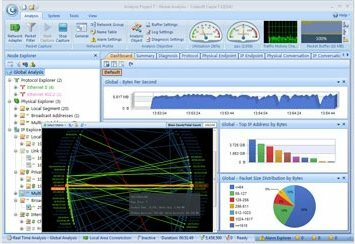 These free packet sniffer can analyze network packets of all network traffic. ILoveFreeSoftwareTV is a Tech Channel that aims to provide solutions to all your Computer related problems. From Software to registry, get answer to every possible problems. We at ILoveFreeSoftwareTV make videos on common problems related to Windows, Mac, Android, ios, and other highly used software and Apps.